As marketers, regardless of whether we work for a company or an agency, the ROI of our work is constantly scrutinized. What if we could predict the ROI at the beginning of a project or engagement, and then consistently deliver on those goals? 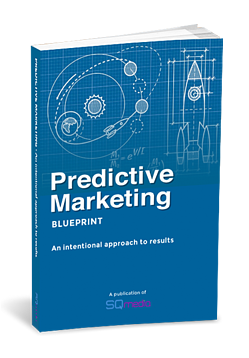 The Predictive Marketing Blueprint attempts to briefly explain a marketing process that is doing just that.